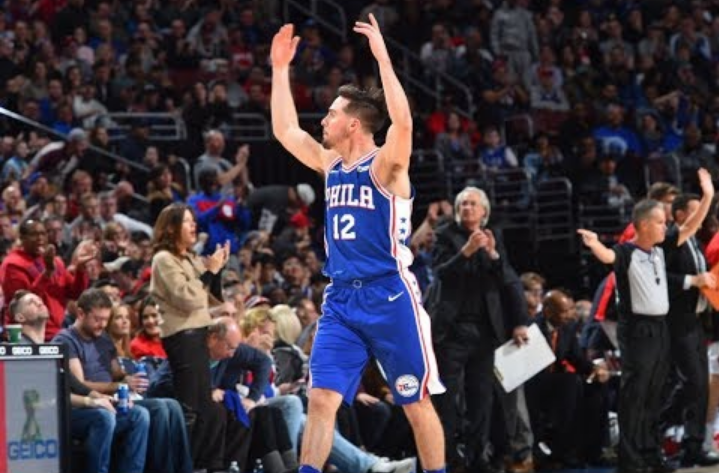 TJ McConnell got the start got the Game 4 with Robert Covington headed to the bench, and McConnell took advantage of the opportunity. TJ scored a career-high 19 points, to go with seven rebounds, and five assists, for the Philadelphia 76ers, leading them to victory and staving off elimination in a 103-92 win over the Boston Celtics. Dario Saric scored a game-high 25 points, while Joel Embiid chipped in with 15 points and 13 rebounds, and Simmons had 19 points, 13 boards, and five assists. Jayson Tatum led the Celtics with 20 points, and Marcus Morris had 17 off the bench. Game 5 will be on Wednesday in Boston as the Celtics look to close out the series at home.